Travel in style and comfort anywhere within the Greater Piedmont Triad area or beyond. Whether traveling from an airport in Greensboro, Charlotte or RDU, Hotel, Office or Home, make Prompt Transportation Limo, Taxi and Shuttle services your best option and enjoy the ride with a VIP treatment. Your safety is the most importatnt part of our business. Honesty is our policy. We are affordable, dependable and prompt. Moreover we are equipped with the state of the art communication gadgets to serve you.  We thank you very much for visiting our website.  Prompt Transportation Services: Our Luxurious Limo and Airport taxi service is the perfect choice for all of your airport taxi and limo transportation needs. 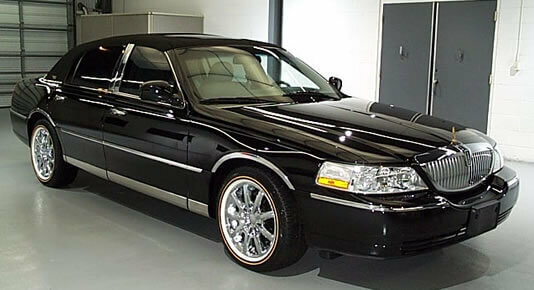 We provide limo and airport taxi transportation services in the Greater Piedmont Triad and beyond. We offer a full line of luxurious limo and airport taxi transportation services from airport transfer, trips to various shopping areas, hotels, tourism sites, wineries and many more locations throughout the Triad area and beyond. 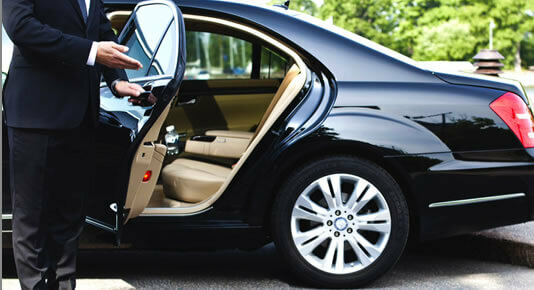 Prompt Transportation Services guarantees direct luxurious airport taxi, limo service, without stopping anywhere unless requested to do so, going directly to the destination. 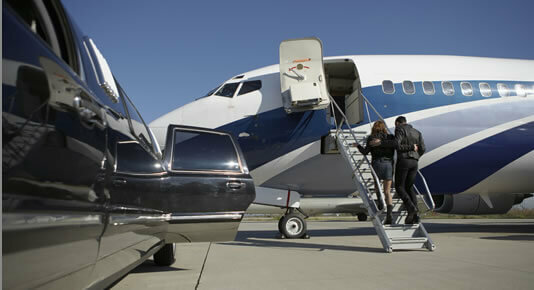 We provide reliable and cost efficient, transportation services and dependable chaufeaurs. 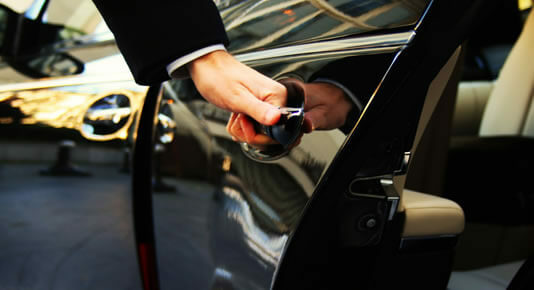 Your safety is our priority We communicate with our customers from the time of reservation until service is provided. However we advise all our customers to communicate with their assigned drivers and make sure they are in the right vehicles before entering into the wrong cars. 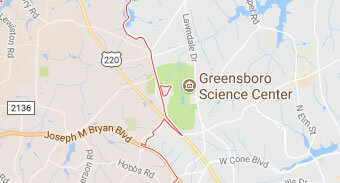 Greensboro, High Point, Kernersville, Oakridge, Stocksdale, Eden,Whitsett, Winston-Salem, Kernersville, Mount Airy, Asheboro, Southern Pines, Troy, Burlington, Elon, Durham, Raleigh, Charlotte, Concord, Ashville, Boone, Lexington, Mocksville, Cary, Apex and other areas in the State of North Carolina. Danville, Galax, Roanoke, Martinsville, Blacksburg etc in VA.
© 2019. Prompt Transportation Services. All Rights Reserved.